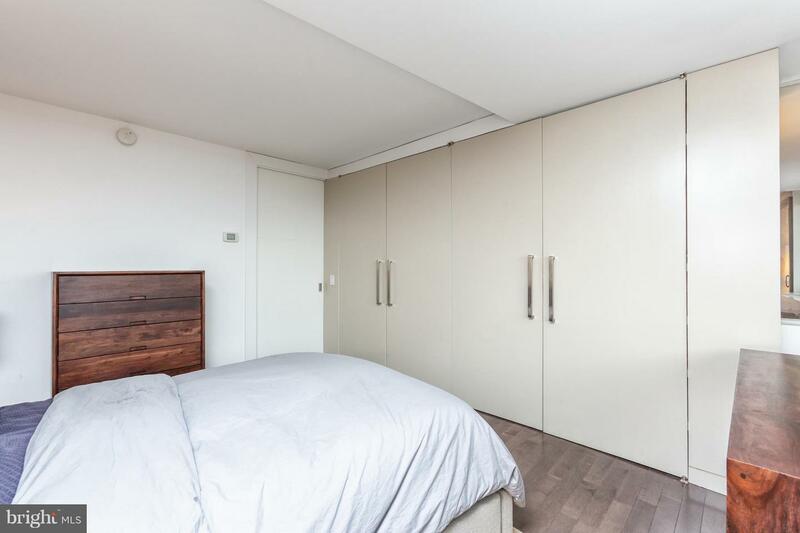 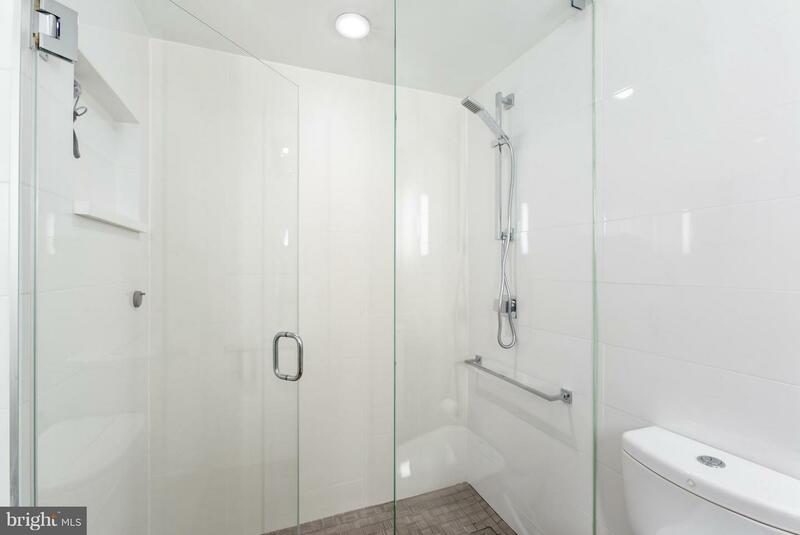 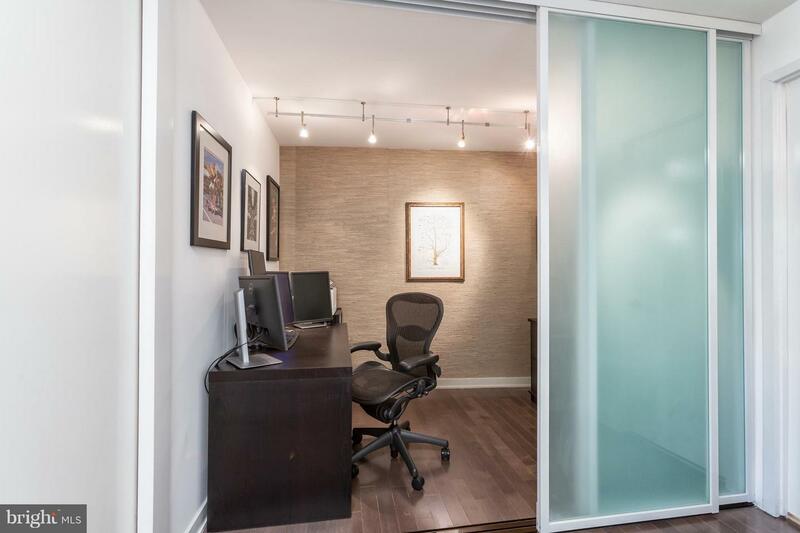 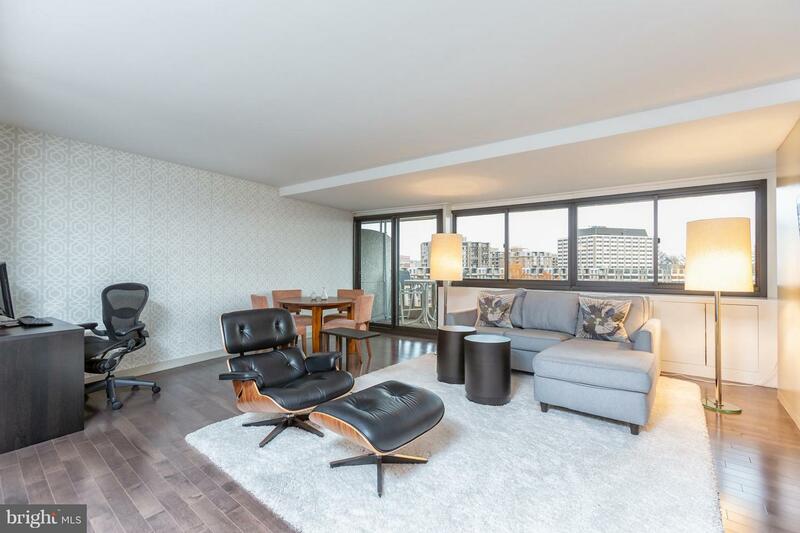 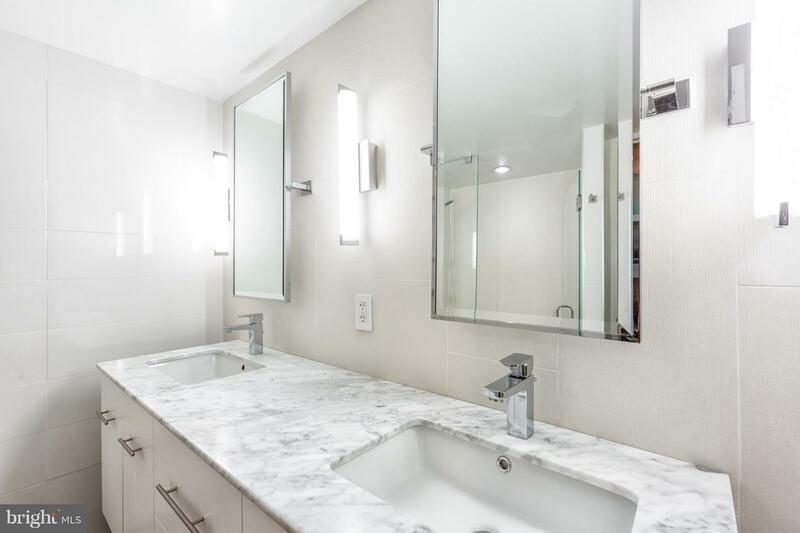 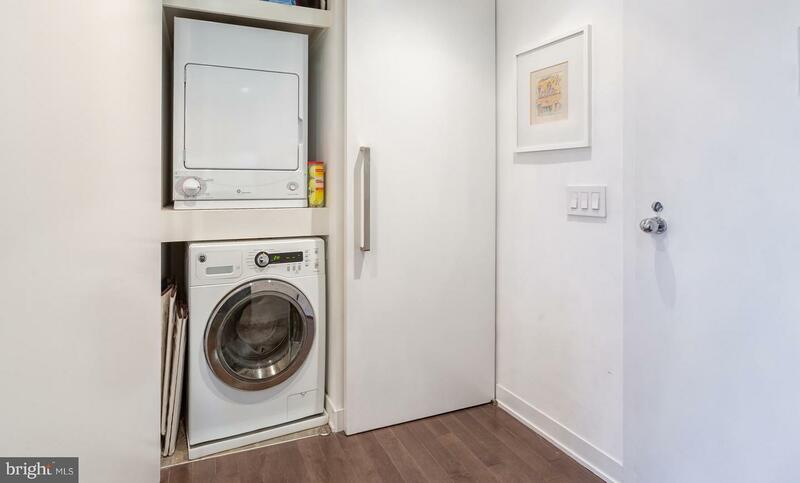 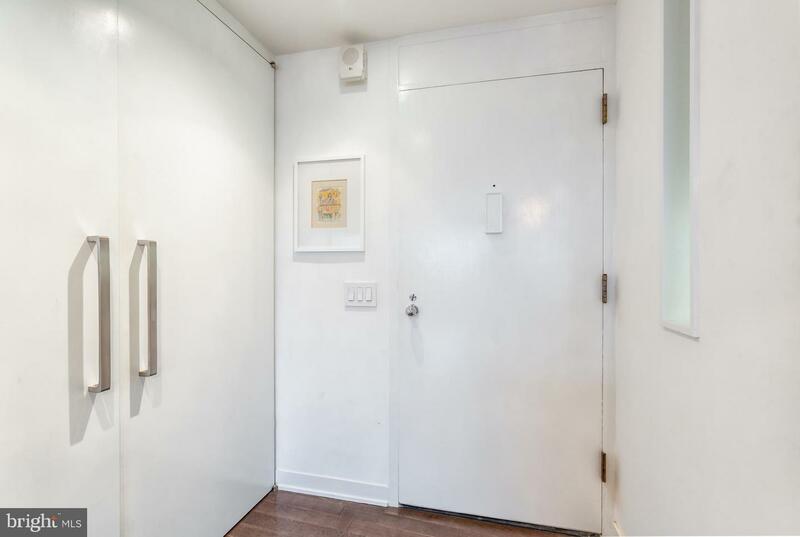 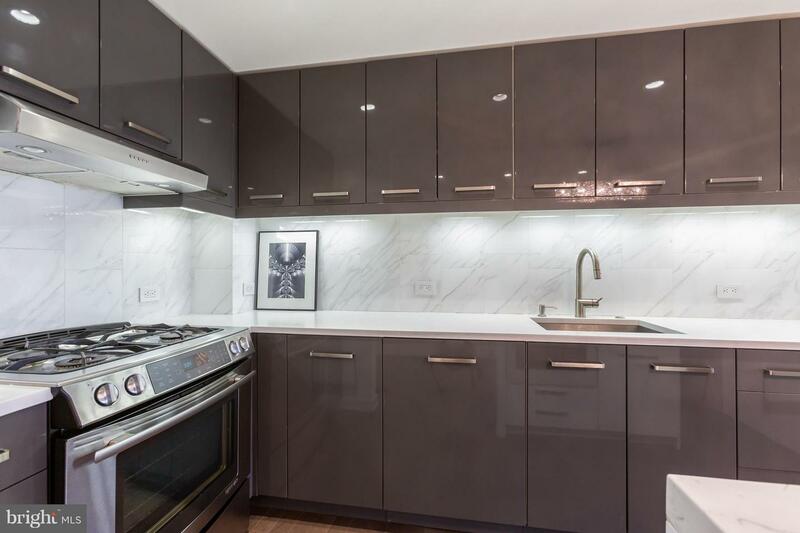 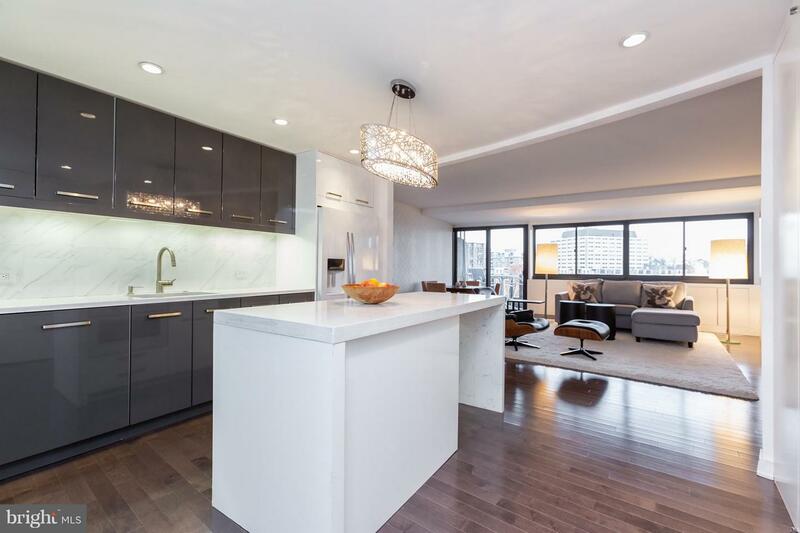 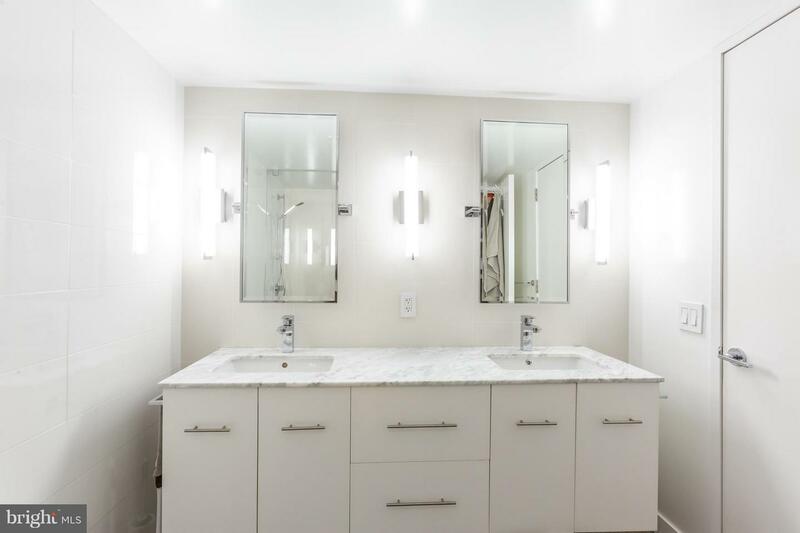 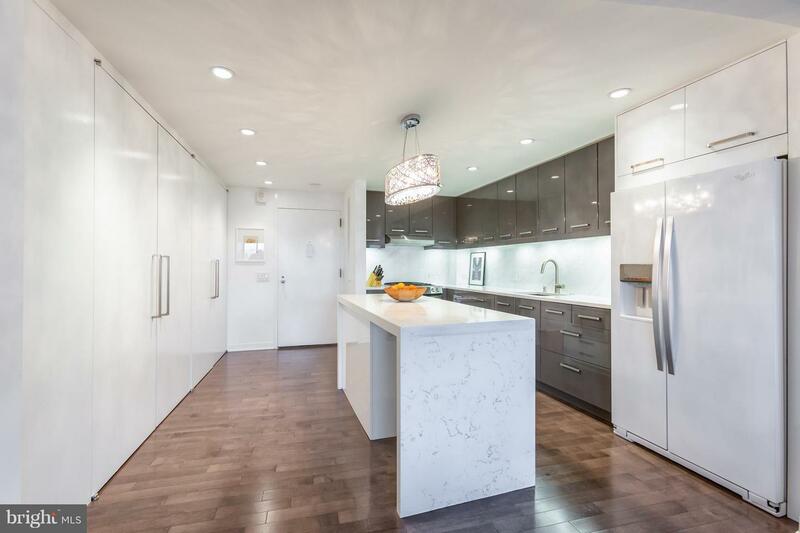 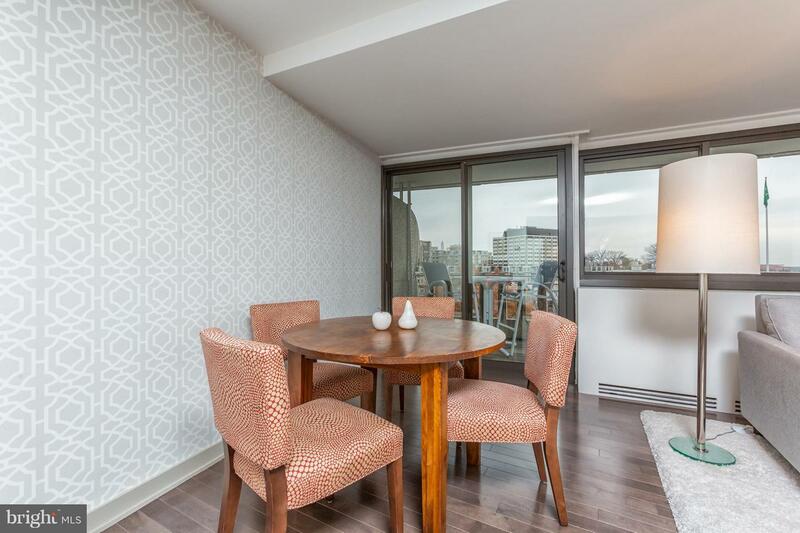 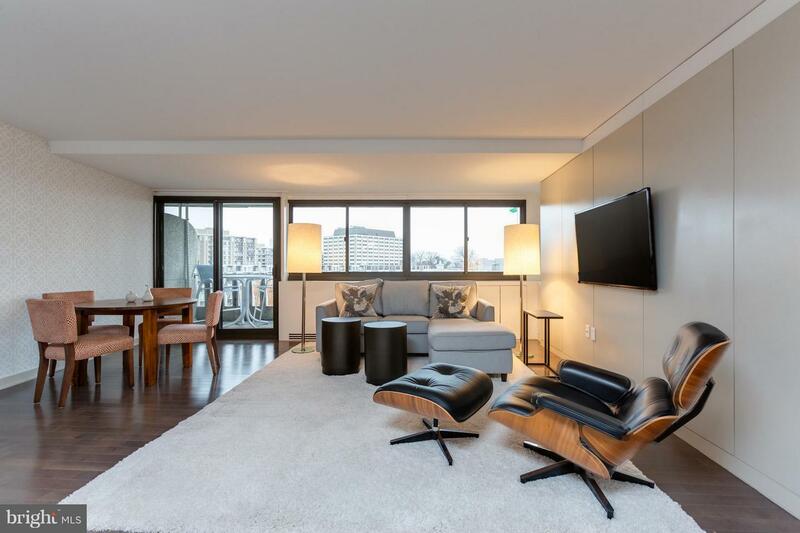 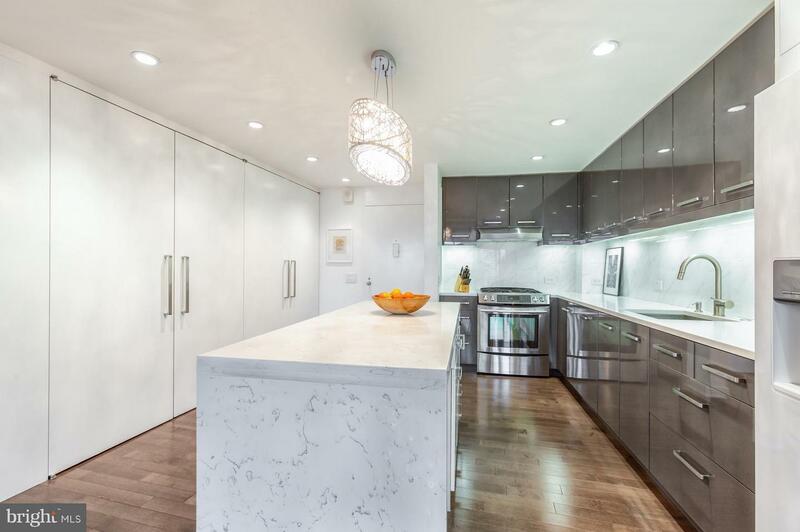 An impeccable renovation by local Architect definds this one bedroom, one bath, office Watergate unit. 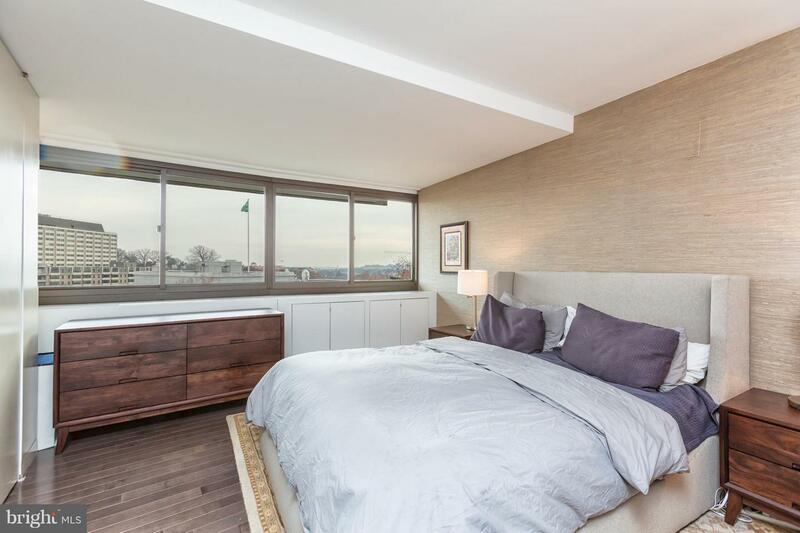 The unit offers a gracous floor plan, complete gourmet kitchen and lovely wood floors. 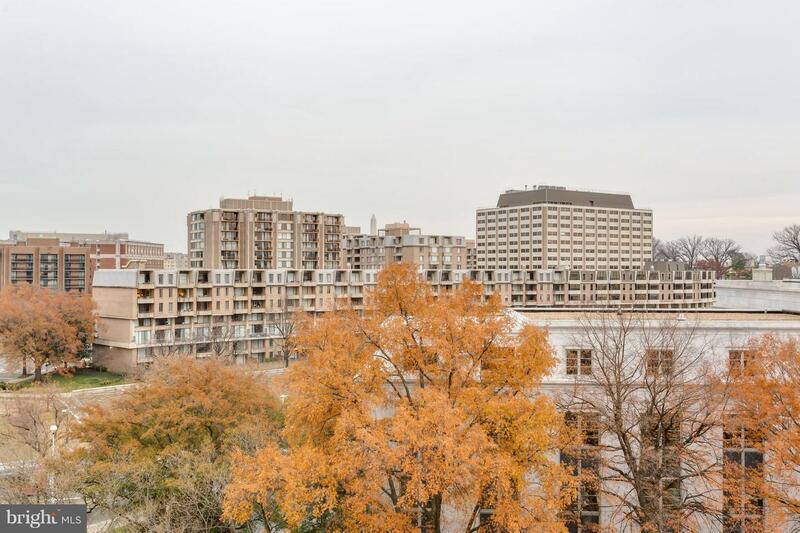 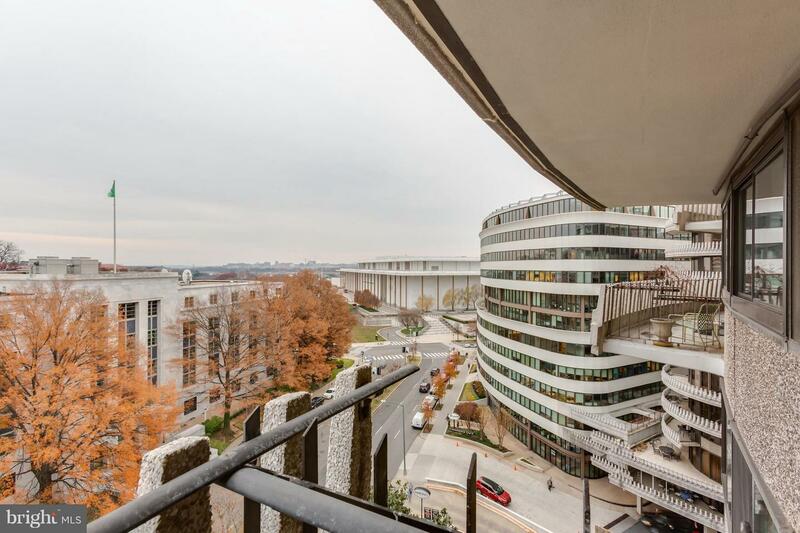 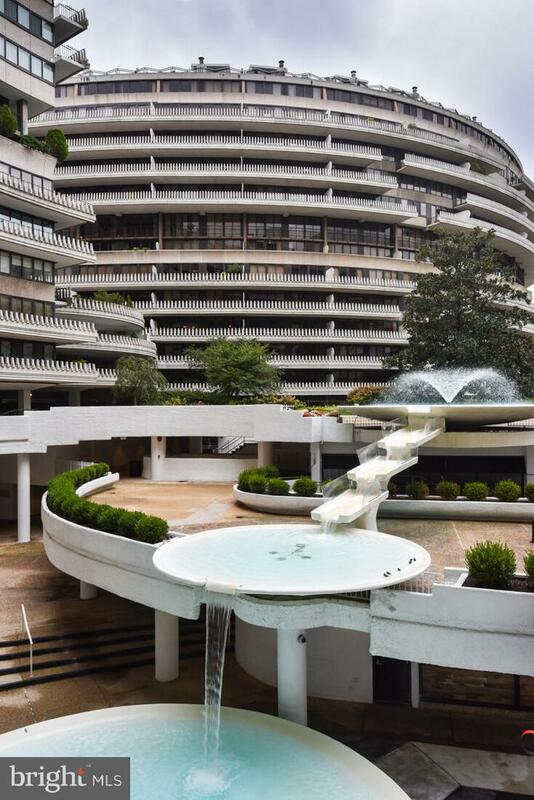 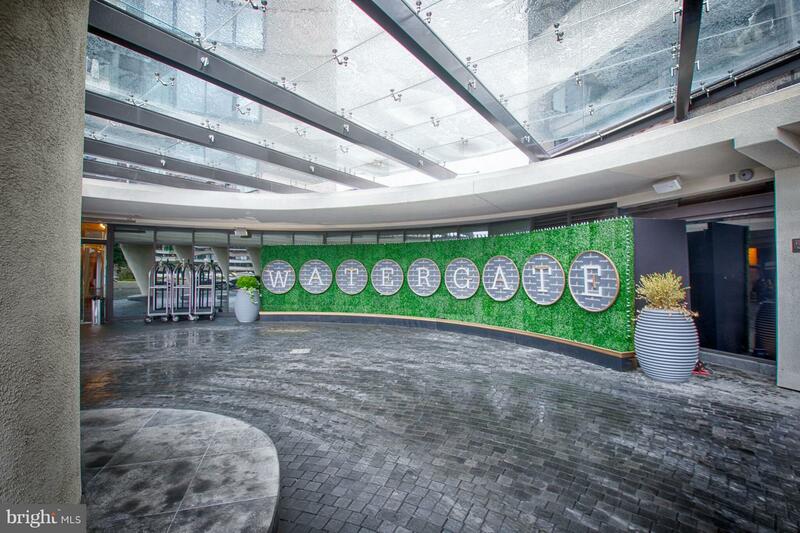 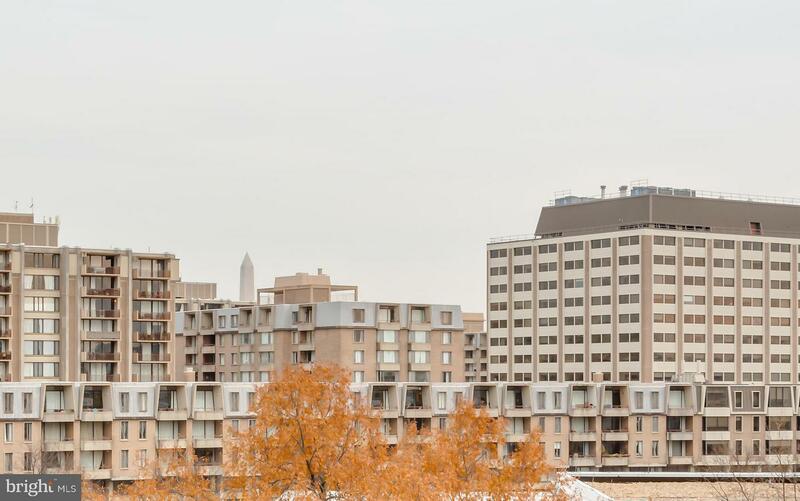  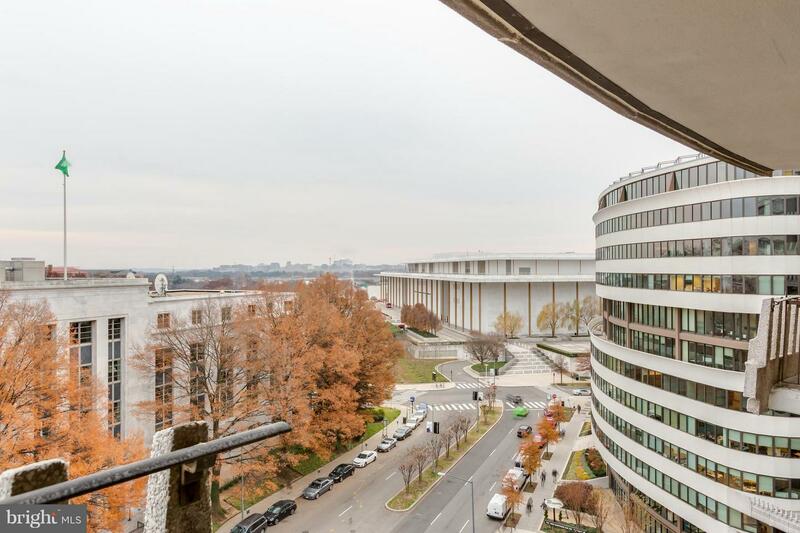 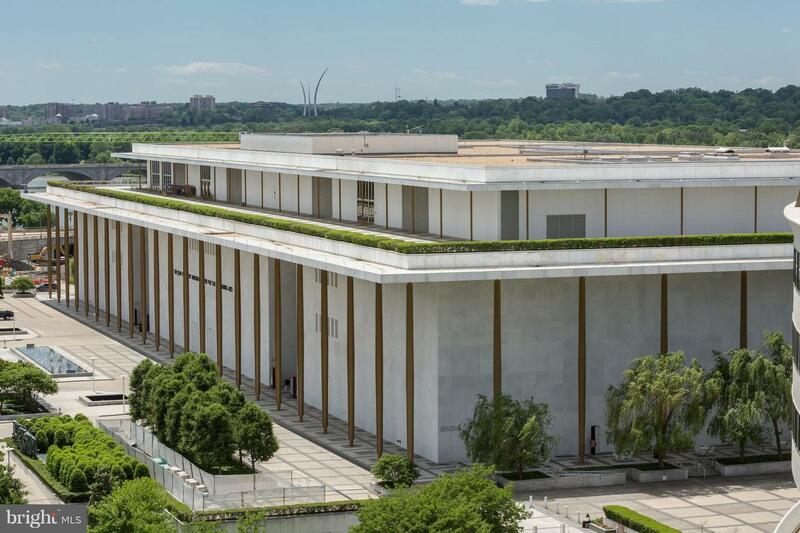  Watergate East is a full service "Best Address" co-op and offer's 24 hour front desk, doorman, on-site manager and walking distance to Georgetown, Whole Food, the Metro and Kennedy Center.